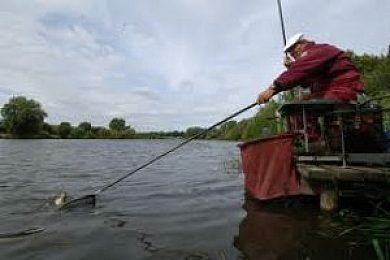 Well established lake with car parking and some pegs with access for disabled. Reeds around edges and partially surrounded by trees to give some shelter from wind. Litter bins are provided.